Fair. Slight bend in book Some small signs of general wear Sticker to back cover which can be cleaned. Very Good. 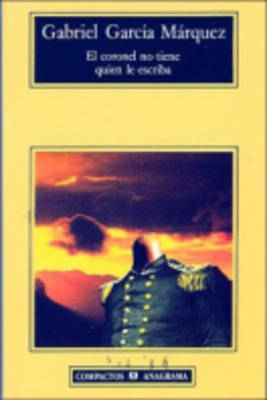 El Coronel No Tiene Quien Le Escriba / No One Writes to the Colonel by Garcia Marquez, Gabriel. Trade paperback (US).